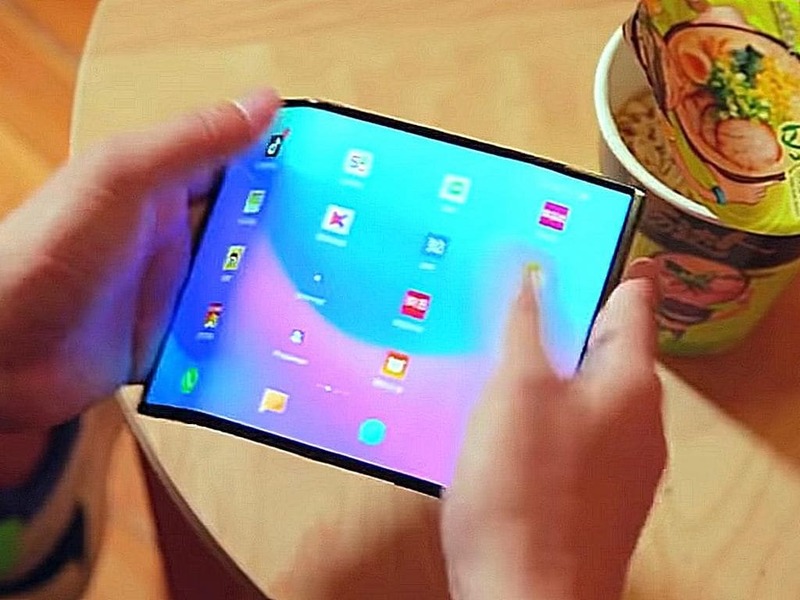 The Xiaomi foldable phone had all of us drooling after the company released a video of its CEO playing around with the concept device, but now we’ve been given another, 10-second glimpse of this mesmerizing piece of hardware. Unlike the Samsung Galaxy Fold and the Huawei Mate X, Xiaomi’s flexible device boasts of two hinges. What this means is that the phone has two areas where the display folds. The new video posted on Xiaomi’s official Weibo account doesn’t reveal anything new, but another appearance sparks hope that the Chinese giant may decide to make it commercially available in the near future. As per a report by GSMArena, Xiaomi’s co-developed the flexible screen with Visionox, the third largest AMOLED display manufacturer in the world after Samsung and LG. The dual fold mechanism and refinements to MIUI are, however, all Xiaomi’s engineers at work. Xiaomi is expected to launch its foldable phone in the second quarter of the year, which happens to be sometime before June. While the company hasn’t mentioned anything yet, Xiaomi’s foldable phone is expected to be priced at half of Samsung’s and Huawei’s iteration. How will they do that? We’ll have to wait to find out and make do with teasers for now.